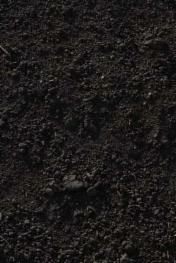 We understand the difficulty in sourcing a quality consistent top soil for your projects. We promise you will never find brick rubble,wood, plastic or roots in the soil only a pure growing medium developed by soil specialists for your plants...Full money back guarantee...what more do you need? We pride ourselves on our delivery and ability to help you choose the correct product for your project. We care enough about your plants and projects enough to work with soil specialist who have the knowledge and expertise to create a landscaping soil with the necessary physical and chemical balance to ensure your planting is a success, with the added benefits of added organic matter for structure and stability.